I was asked to make some menus to pass out to the teachers last Friday so they would be able to plan for this week. This is what I came up with. The whole "theme" for our Teacher Appreciation Week is "Date Night" so everything we are doing for them goes along with what you might do on a date night. Each day is a progression of the date! It has been really fun! Don't forget! 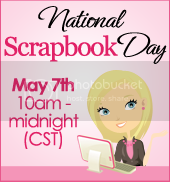 Tomorrow (Saturday May 7th) is National Scrapbook Day! Come and join us for lots of fun on Robyn's website! Click here to go directly there. Also did you check out Robyn's new stamp sets she released today? They are all awesome!! 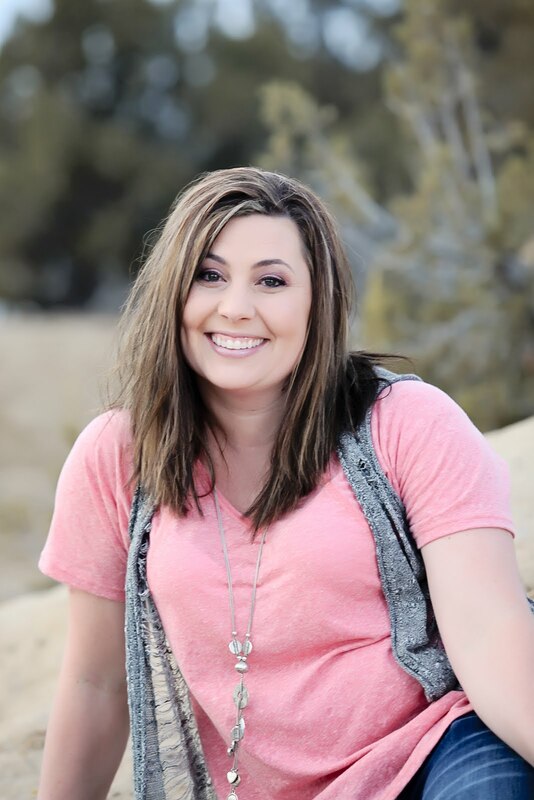 Check them out along with her new and improved web design! She made it a lot easier to find all of the goodies on her blog! Make sure to check out her "Order here" button for a list of her retailers that carry her stamps and her new retailer Signature Crafts! I meant to post this al earlier today but I got swept away to a Mother's Day surprise at the spa! It was wonderful and much needed!! I also wanted to update you all on my finger. I met with the Plastic Surgeon on wednesday afternoon. He was pleased with how it is healing and feels that it should heal without any major issues!! Yeah!! Worst case will be that I have to get a skin graft but I won't know for 6 months on that. So until then I just have to let it heal and take it easy with my finger because it is going to be super sensitive until my nail grows back:( Thanks for all of your well wishes and prayers!!!! I got my braces off today!!!! I have had them on since October of 2009! I am so excited! My pictures aren't that great but I wanted to make sure I had a before and after picture! Tomorrow I go and see the Dr. about my finger.... hopefully good news! I slammed my finger in my car door on Friday. :( It hurts! It is amazing how much affects the things I do everyday! I am going to see a Plastic Surgeon on Wednesday so I will have to see what he says. I am going to still try to do some crafting but I think I will be limited a little bit.